I have a quick post and a great product suite to share with you today! This product suite really does have something for everyone, you can check it out on pages 106 and 107. 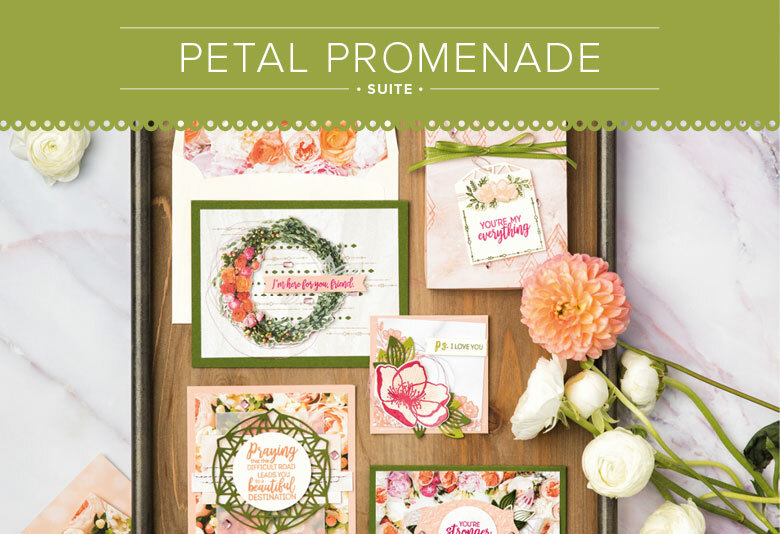 The Petal Promenade Designer Series Paper and the Pink Petal Rhinestone Gems are both must haves on my list! What are your thoughts on this pretty products suite? 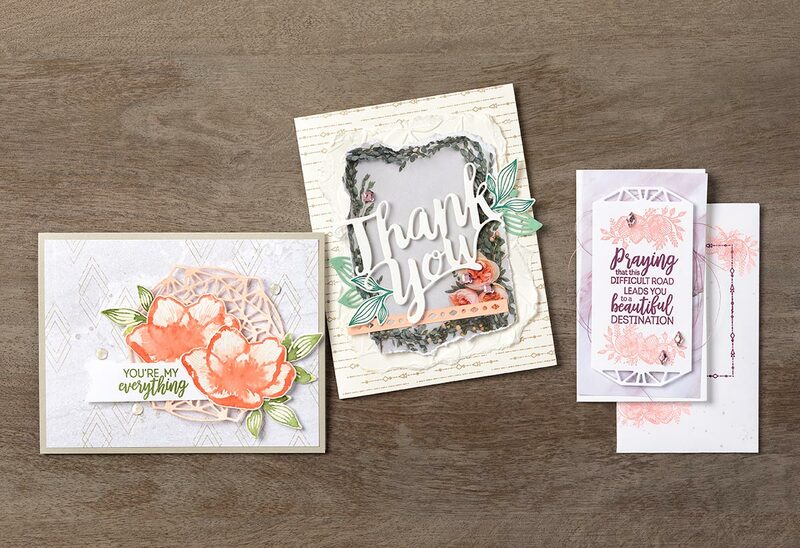 STAMPIN’ SUPPLY LIST OF TODAY’S FEATURED PRODUCTS ….